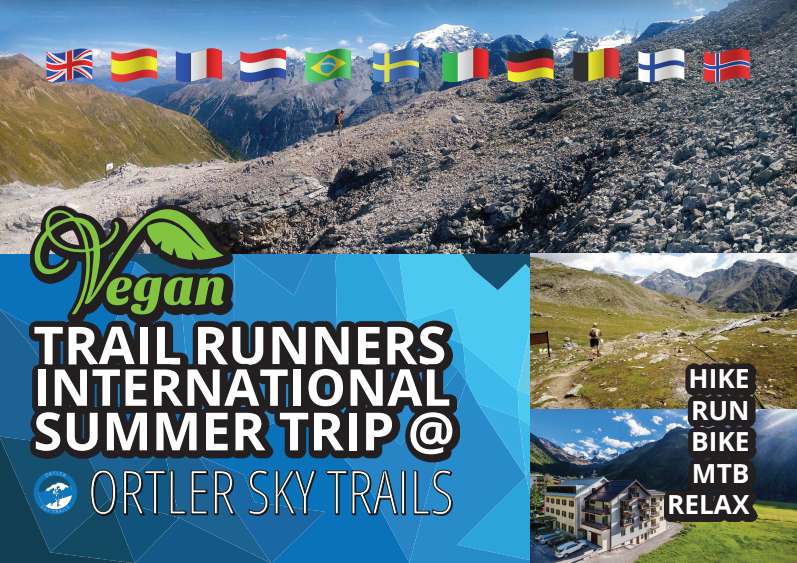 Vegan runners of the world, pack your bags and start training because the first week of july we’re going on an active summer trip with vegan runners from all countries to the @Ortler Sky Trails, one of the highest and most spectacular skyrunning events in the Alps, and it’s vegan! 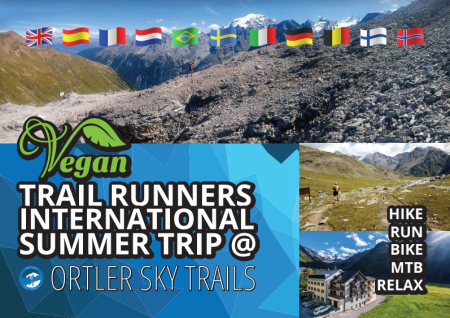 Don’t be afraid of the mountains, even if you don’t plan on running during the event, you can enjoy the atmosphere and the rest of the activities and you will be an inspiration to non-vegan runners! The greater we are in numbers, the greater impact we will have! Take a look at the following brochure for all information and breathe in the air of the Alps. Participants should have registered and paid before April 14, due to reservation policies.